The President and his administration attempted to eliminate the legal challenges to the original executive order by removing controversial provisions affecting legal permanent residents, non-immigrants with valid U.S. visas, and individuals who were otherwise authorized to gain admission to the United States. The order also removed Iraq as one of the countries affected by the order and removed a provision terminating the admission of Syrian refugees into the United States. The Fourth Circuit has held that despite these changes, the revised executive order remains flawed and cannot be enforced nationwide. 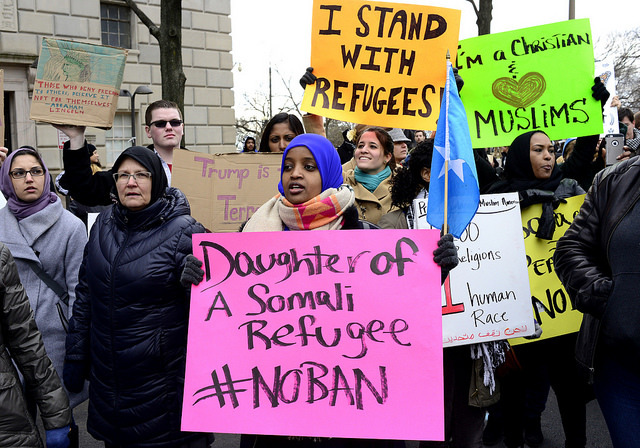 The Ninth Circuit Court of Appeals has heard oral arguments opposing the President’s travel ban, but has yet to issue a final ruling. The government has stated that if the President’s travel ban continues to be blocked by the federal courts, they will appeal to the U.S. Supreme Court. The White House has yet to respond to the Fourth Circuit’s ruling.